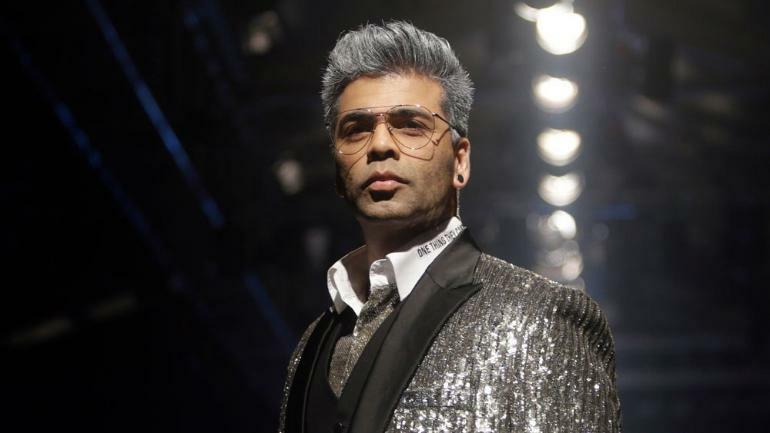 Karan Kumar Johar or as we all generally refer to as the guy who directed ‘Kabhi Khushi Kabhi Gham….’ Is one of the best directors in Bollywood or so is what I learned from Wikipedia. Though, watching the aforementioned film was my personal second biggest mistake (or that’s how I portray on social media) after watching ‘Baghban’ along with my family, but I thoroughly enjoyed Shahrukh’s entrance scene every time it was repeated in the movie! Keeping it straight and simple, I generally don’t get the meaning behind currently popular sophisticated and unusual looking outfits being introduced. I mean what is the use of making a person look more of a fool than making him look different than the crowd? 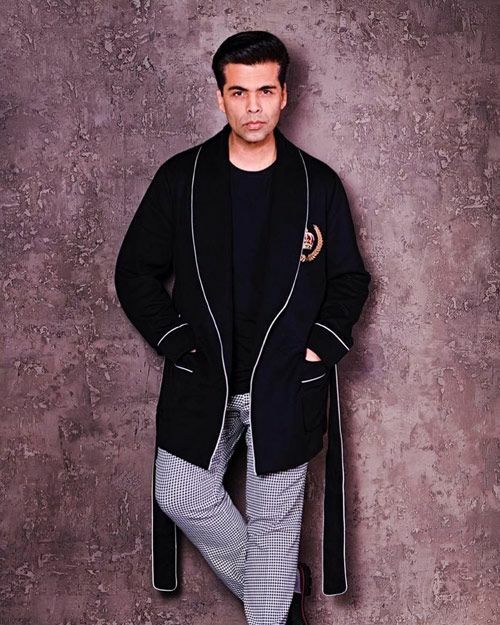 Now, one look at the KJo’s cashmere jacket with a stand-out white piping may give a chill vibe at first but, on comparison with his guests Diljit and Badshah joining him on ‘Koffee with Karan’, it felt as if he was in pyjamas to me. 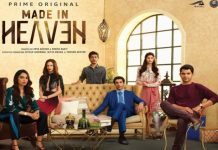 Any guess on the price? It’s priced at $3,257, which converted to INR, costs around Rs 2.4 lakhs. This dead expensive jacket priced at INR 1,37,280 ripped my soul as soon as it came on my screen. Reason being the background was similar to my nightwear I used to wear when I was small!! Took the joke a bit too far didn’t I?? Even though camouflage clothes were meant to serve the purpose of camouflaging soldiers from the enemy and the idea of yellow&red colour in a camouflage pattern may seem totally illogical, on my first look though, it felt a nice and cool looking outfit. Priced at INR 1,21,000, the jacket may not suit everybody’s dressing style but its sunset colour theme made its way to my heart at the end!! Ready for the price bomb? Well, this jacket is worth INR 1,10,898. 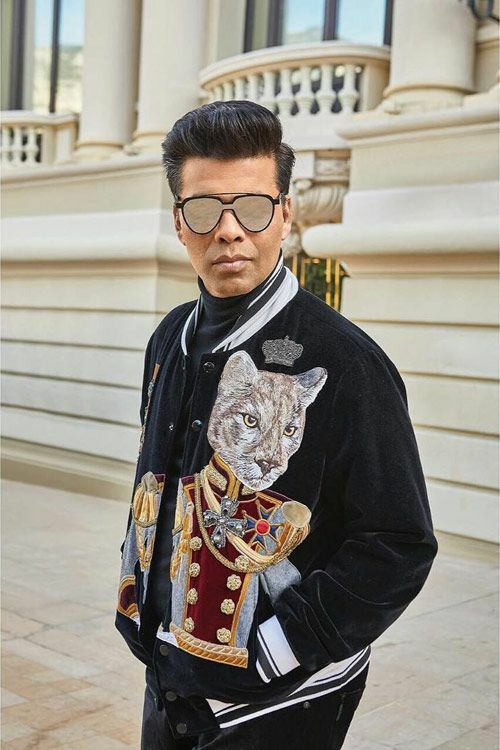 Surprisingly, I found myself attracted to this jacket featuring a cat in a military outfit and I did sense a class statement radiating from the jacket in Karan Johar’s wardrobe! 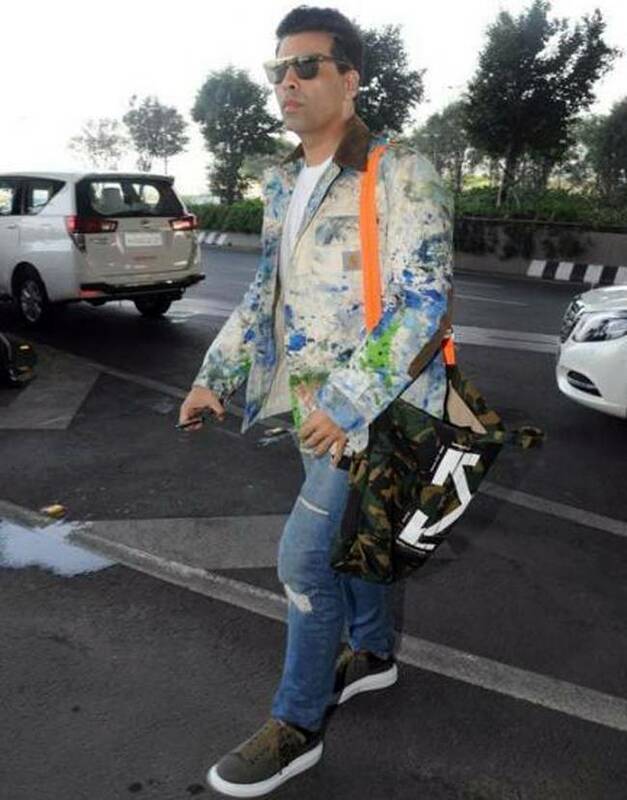 Another one of KJo’s expensive jacket looks more like a basic coloured high material jacket ruined by neighbourhood kids while doing a home invasion at Karan’s on Holi!!! 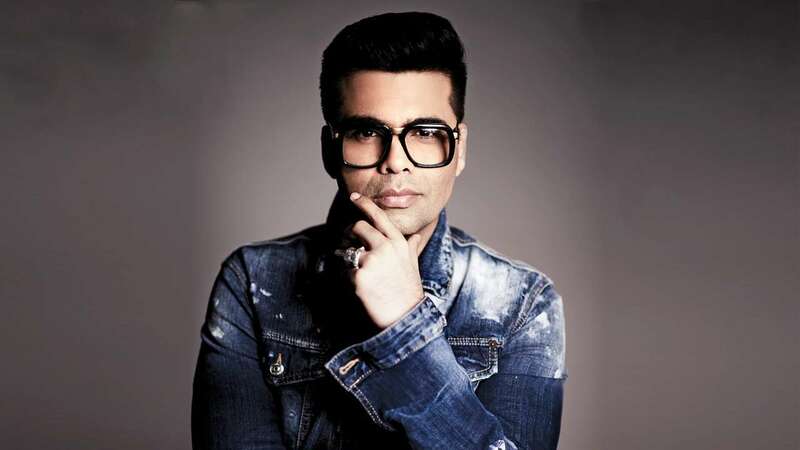 This jacket makes the end of the list with the price of INR 1,12,173. 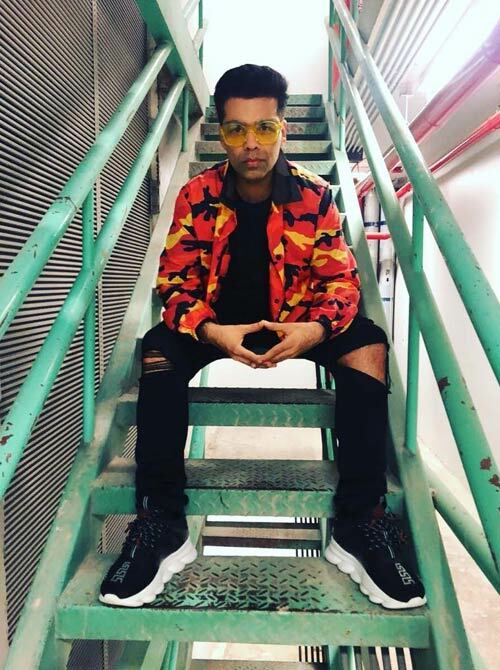 As far as my overview goes, at the end KJo is bound to have his own opinion of what he should wear and there is no problem in buying expensive clothingunless you are doing it by selling MAA KE KANGAN!! So my advice would be to hold onto such expensive hobbies until you are out of choices from SAROJINI!